As a member of the Bulls during the ’90s, Jason Caffey earned two NBA championship rings in addition to an estimated $29 million. Nowadays, he’s more famous for all the wrong reasons. In 2008, Caffey was forced to serve an eight-day jail sentence for failing to paying child support for one of his 10 kids. 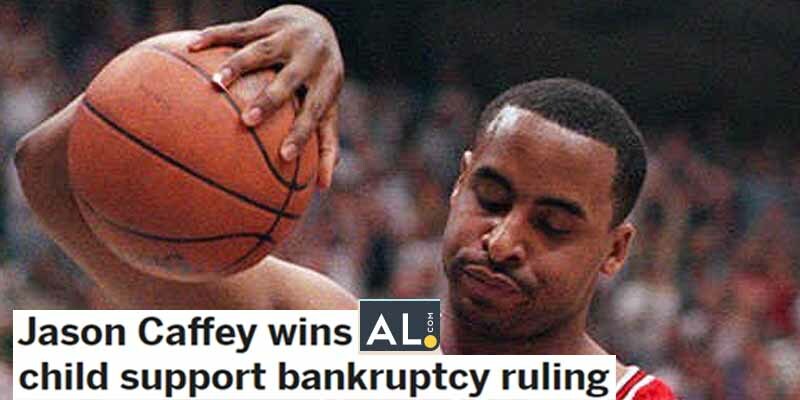 He couldn’t even successfully file for bankruptcy due to the multiple child support suits he was facing.